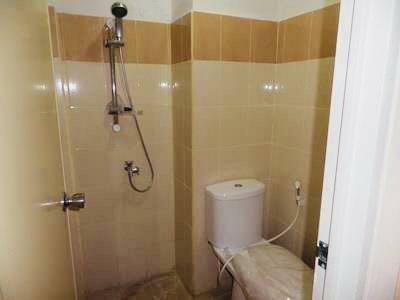 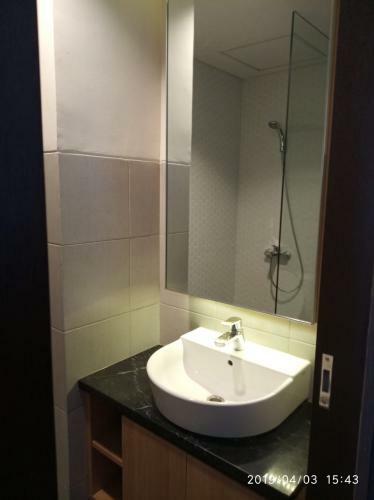 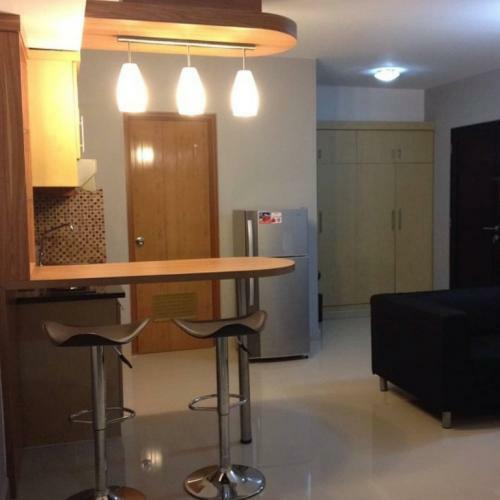 Disewakan apartment Mediterania Marina Residences Ancol, samping Hailai. 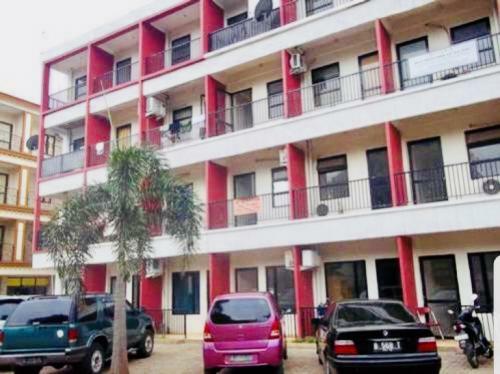 Berada di pusat bisnis Mangga Dua dan Hiburan Ancol Bay City. 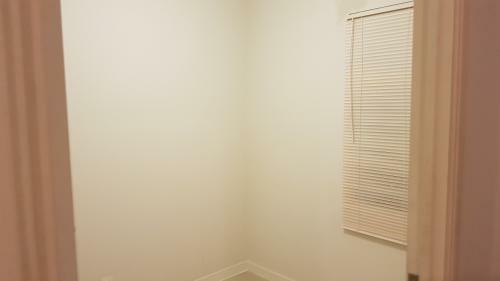 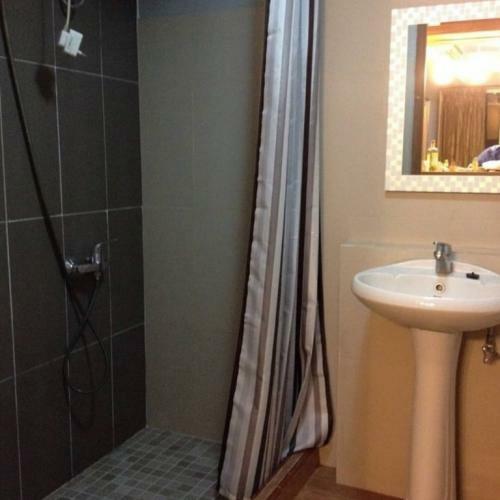 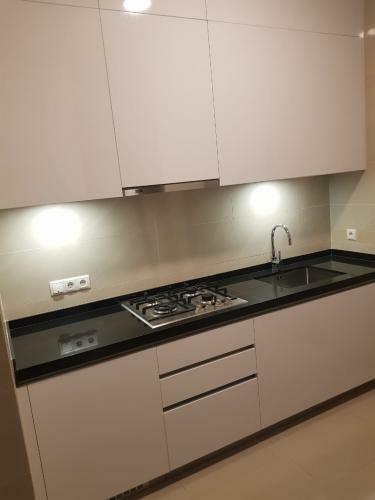 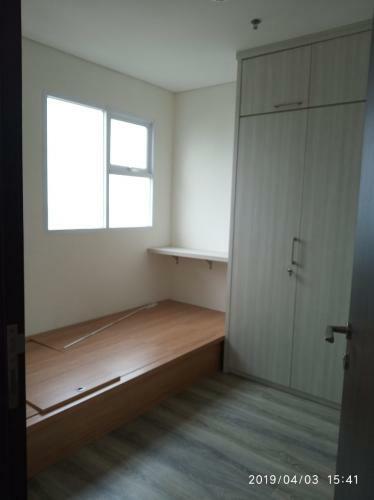 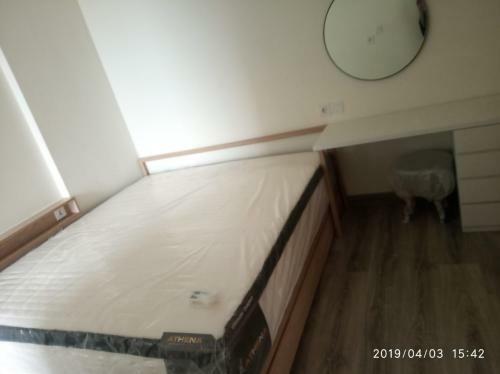 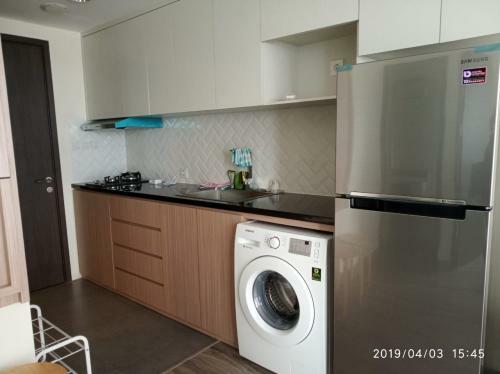 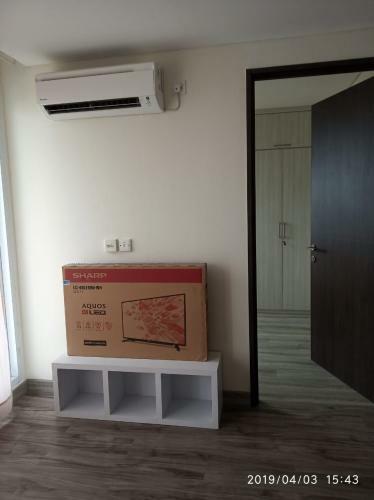 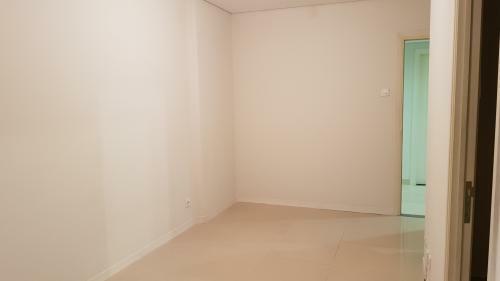 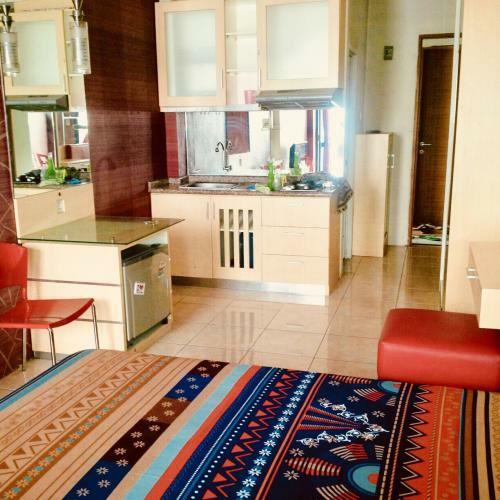 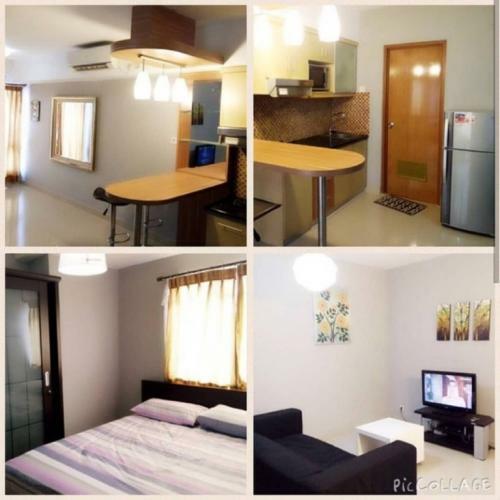 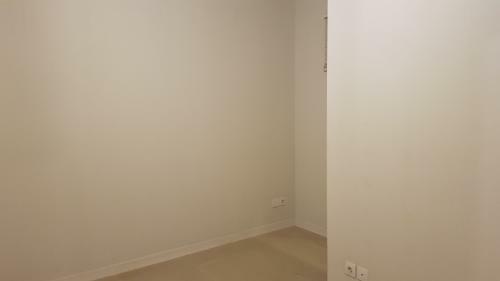 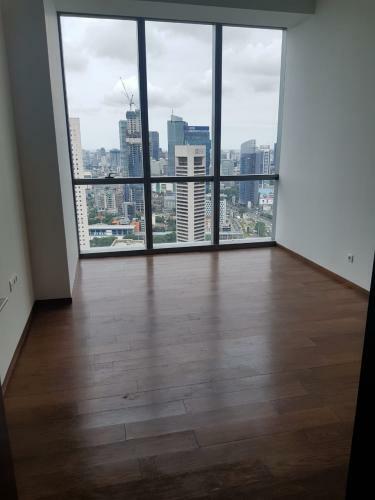 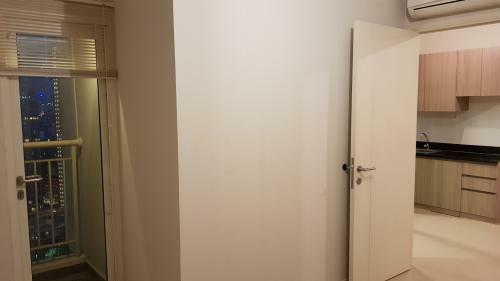 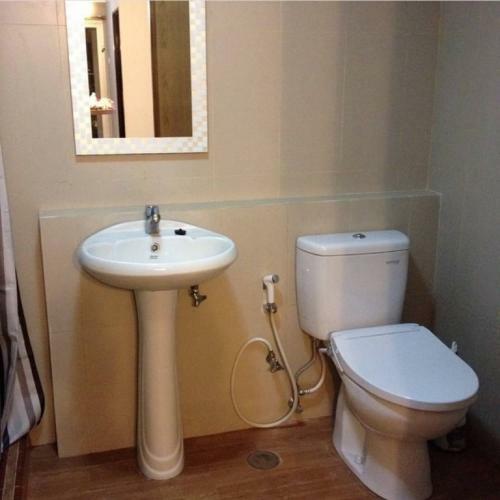 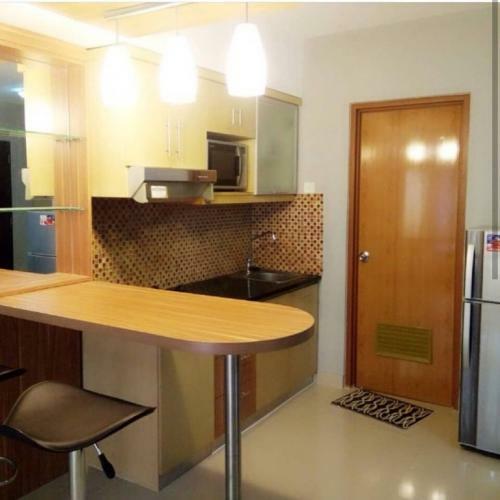 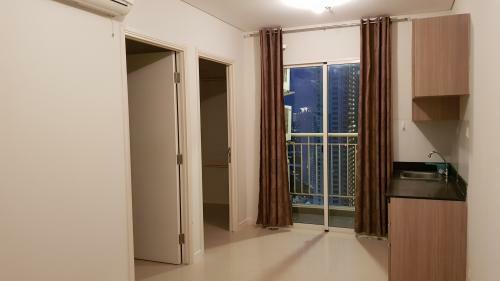 Condition: Fully furnished, tinggal bawa koper saja, lengkap ada AC, kompor 2 tunggu, cooker hood, mini kulkas, TV flat. 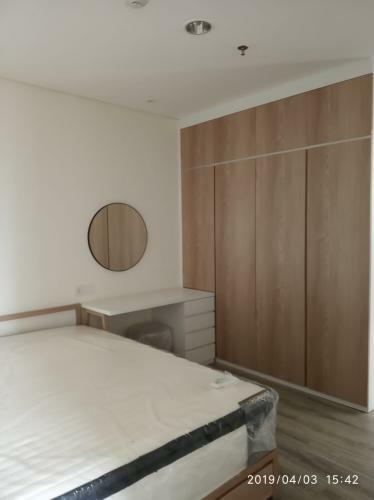 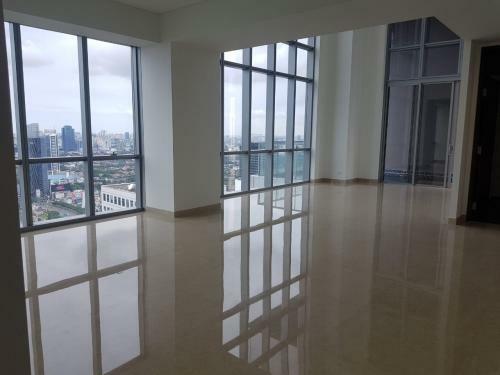 Additional Info: Apartemen sudah lunas dan ada bukti lunas (kuitansi dari bank BTN), sertifikat hak milik masih dalam proses oleh developer. 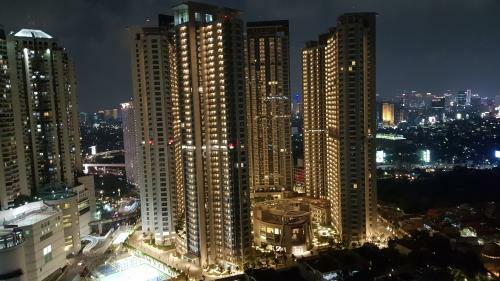 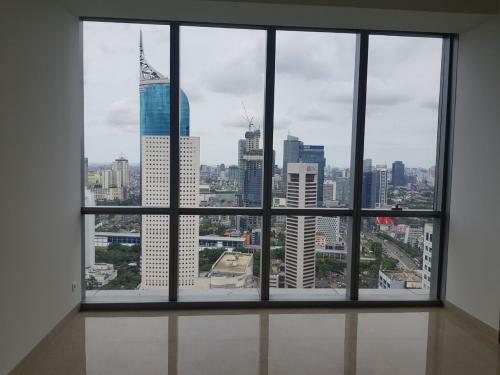 Senayan Residence – perfect location to live in Jakarta. 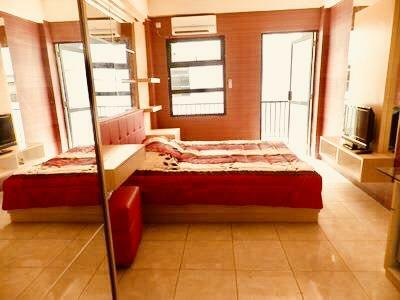 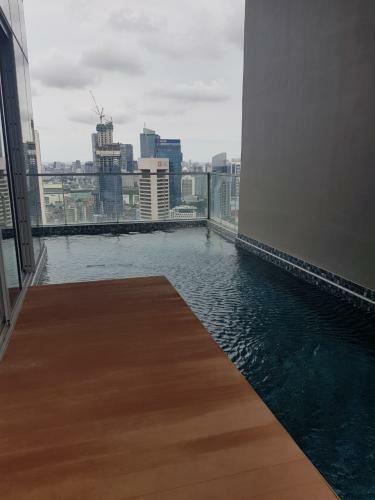 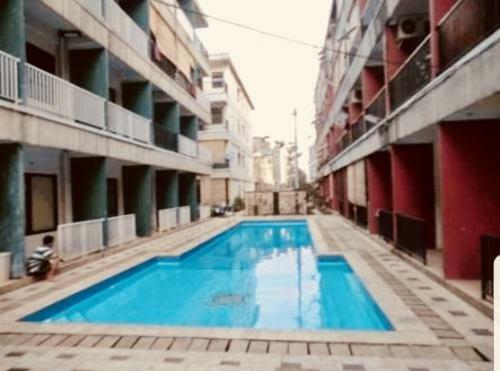 Fully equipped with Gym, Sauna, Tennis Court, Swimming pools, Free Wi-Fi, central air conditioner, laundry, secure parking, playground, minimarket, ATM and 24 hours Concierge & Security service. 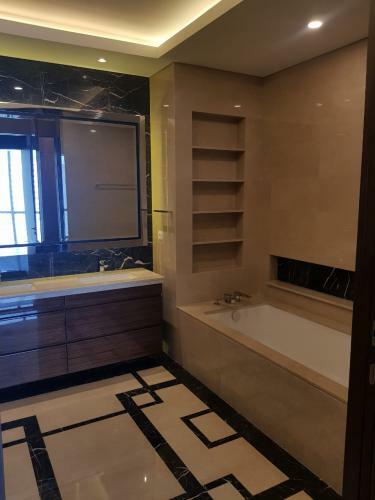 98 m2 – Fully decorated with high-end modern contemporary wallpaper, curtains & blinds, chandelier and all new lighting fixtures. 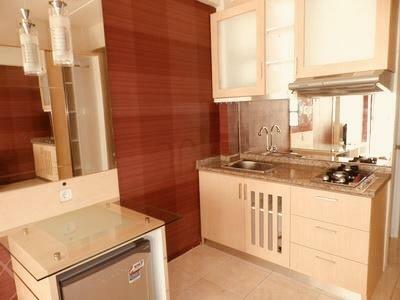 Please contact Nick soon at 08151111xxxx to look at the apartment & for more information.